The Foundry has always been an interesting part of Neverwinter and Star Trek Online, the feature allowed players in both games to create custom missions and add their own spin on to the stories. 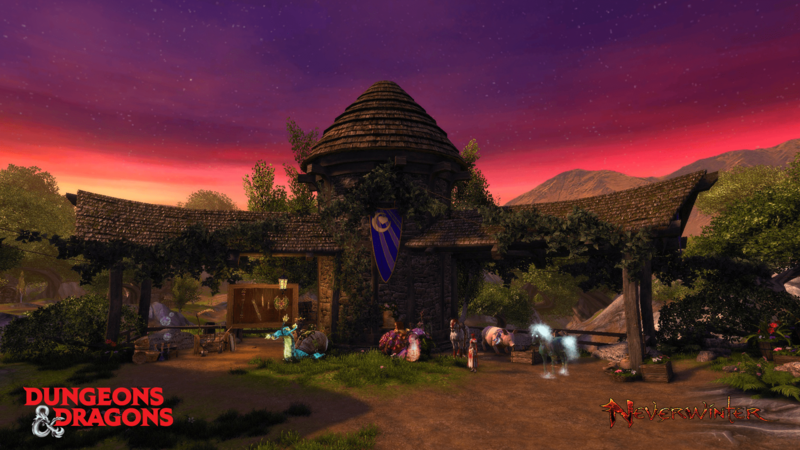 Over the years, the Foundry has been subject to balancing by Perfect World to prevent players from abusing the system to hand out massive rewards with minimal effort. Sadly the system is now dead. As announced back in March, the Foundry has shut down as of this week. According to Perfect World, the company was unable to keep the feature properly maintained. It appears that employees with knowledge of the Foundry’s programming are no longer with the company.